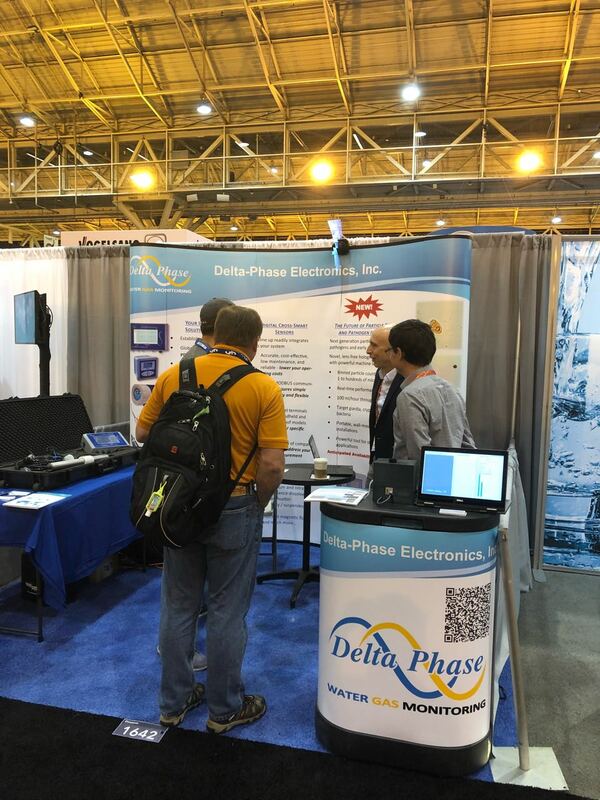 Delta-Phase successfully participated in WEFTEC 2018, the Water Environment Federation's Technical Exhibition and Conference, held in New Orleans, Louisiana, USA. 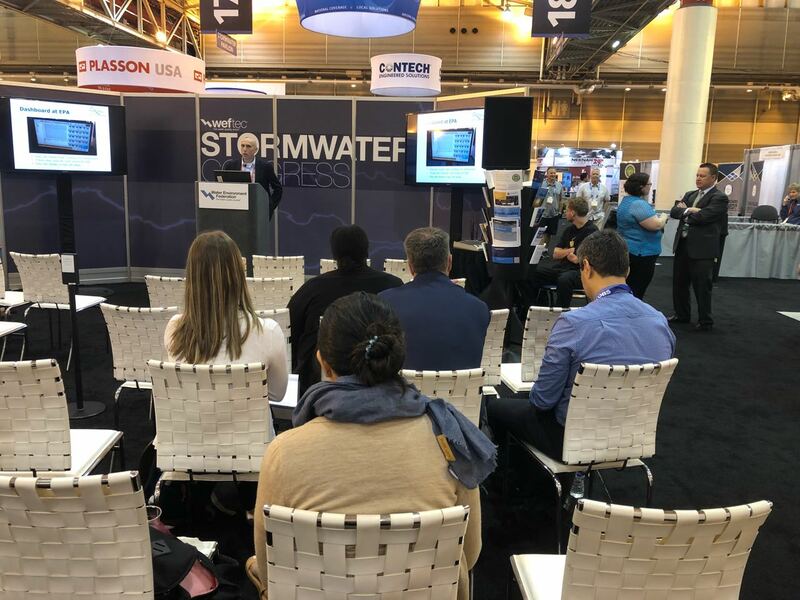 This is the largest annual water quality event in the world and offers global professionals the best water quality education and training available today. 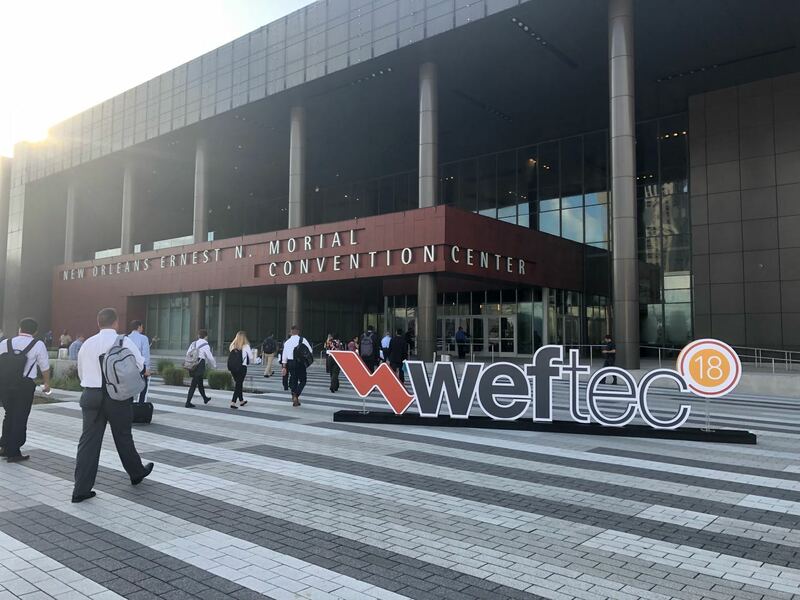 The expansive show floor provided unparalleled access to the most cutting-edge technologies in the field; served as a forum for domestic and international business opportunities; and promoted invaluable peer-to-peer networking opportunities. 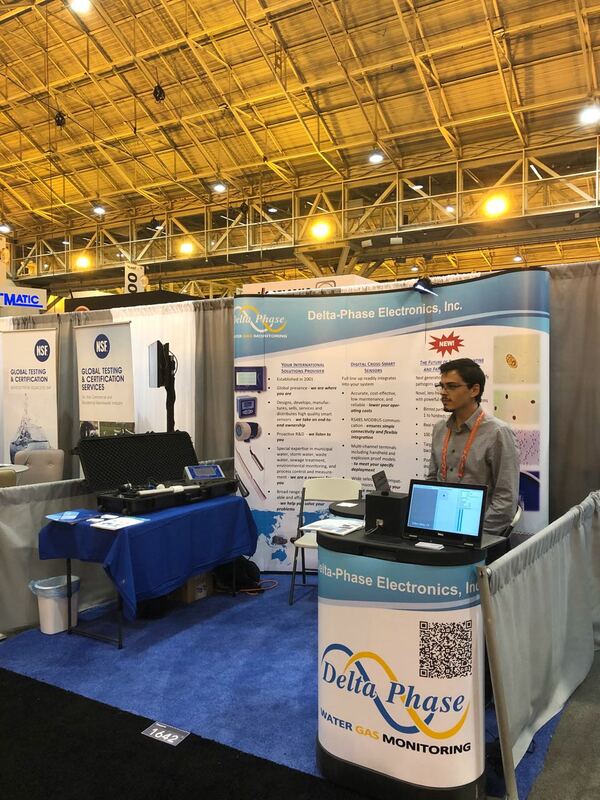 Delta-Phase’s booth was centrally located in the coveted Stormwater Pavilion section of the exhibition hall. 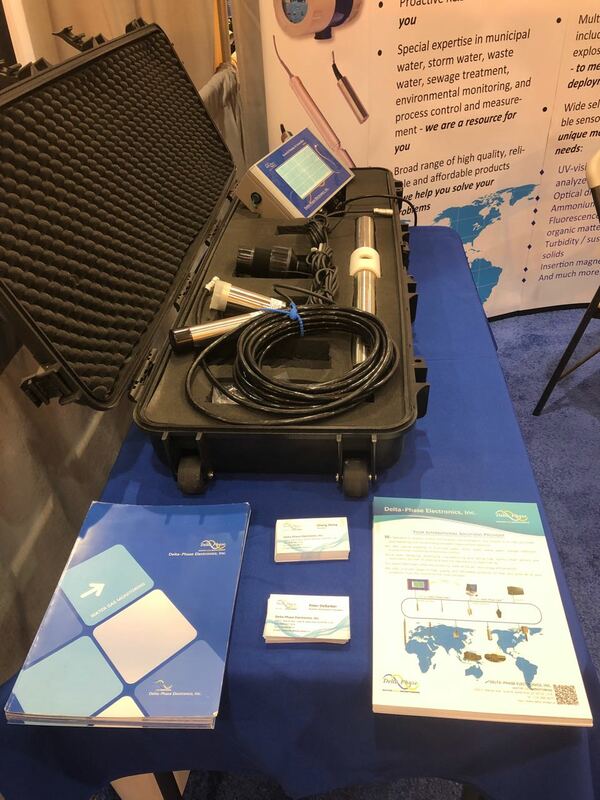 We exhibited several products selected from our Cross Smart Sensors portfolio including the DO7 dissolved oxygen sensor, UL7 ultrasonic level sensor, TS7 turbidity sensor, SA-9 multi-parameter spectrum analyzer, and GDC-08 general display controller. 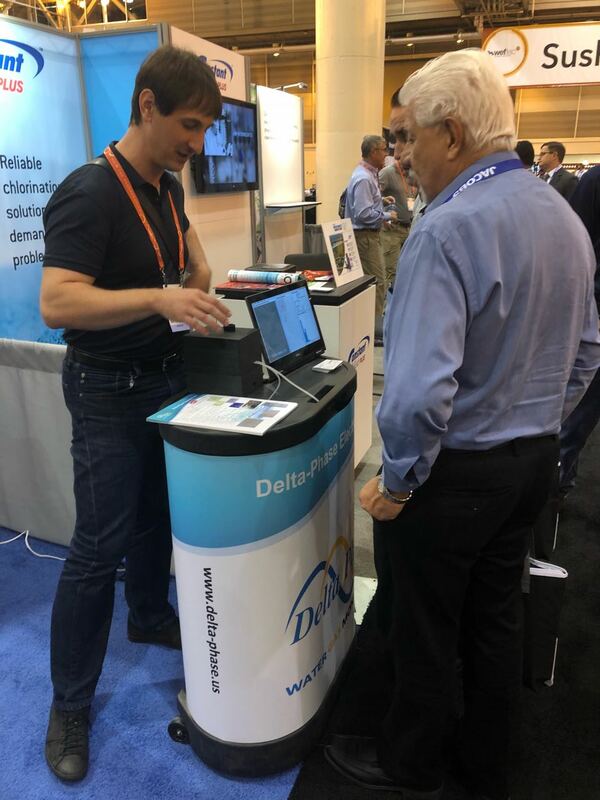 Additionally, we showcased a joint development project with our partners at Lucendi for the next generation particle counter and pathogen detection system. 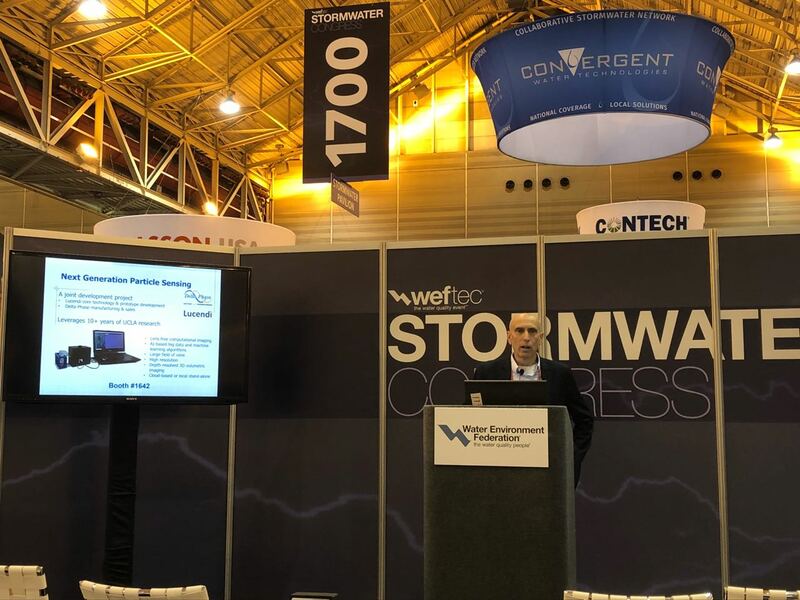 This product is expected to be a true “game changer” as it greatly reduces the cost size, weight, and complexity of particle monitoring instruments and at the same time brings unprecedented performance in terms of on-line, real-time data with high spatial resolution down to single microns. A sneak preview pre-prototype demonstration of this device was available for hands on observation at the Delta-Phase booth along with a video showing actual data quantifying and identifying pathogens in laboratory tests. We anticipate launching the Basic Particle Counter by Q4 2019.